Cracksman and Winx cannot be separated at the head of the latest Longines World’s Best Racehorse Rankings after their magnificent recent exploits. 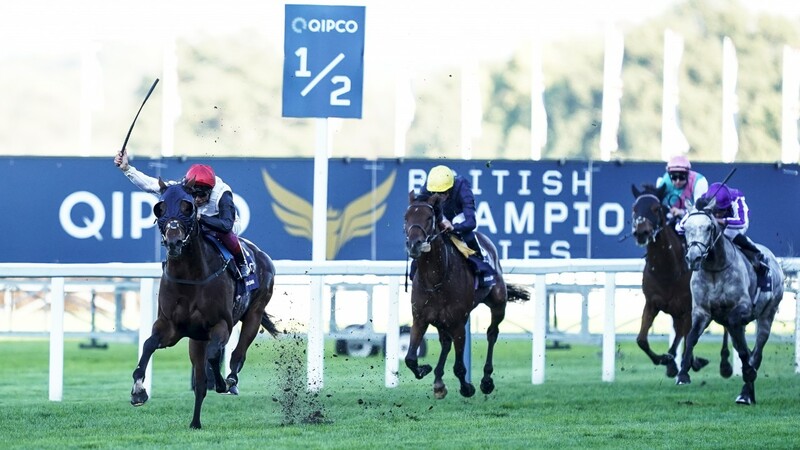 The John Gosden-trained Cracksman signed off his racing career in superb style with a six-length defence of his Champion Stakes crown at Ascot last month, and in doing so improved his mark to 130 from 125. That was good enough to join Australian wondermare Winx, who made it 29 wins in a row with an historic fourth Cox Plate victory at Moonee Valley. The pair are 2lb clear of Gun Runner who, like Cracksman, is retired, having ended his career at the start of the year with victory in the Pegasus World Cup at Gulfstream Park. 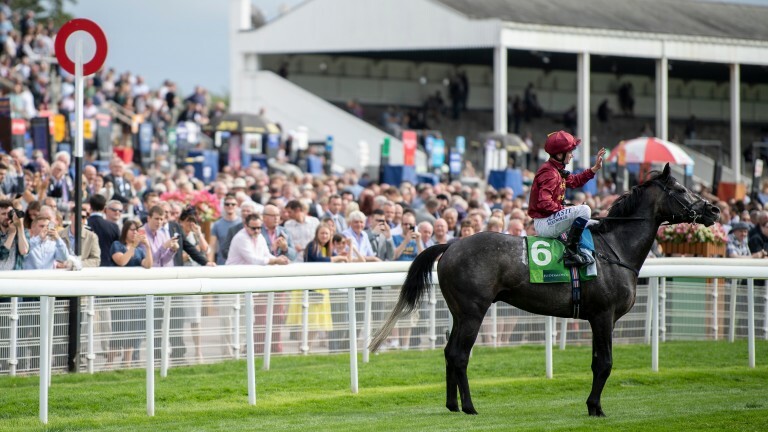 King George winner Poet’s Word, whose last race was when finishing runner-up to Roaring Lion in the Juddmonte International, shares fourth place in the rankings with the same rival on a mark of 127. Dual Arc heroine and Breeders’ Cup Turf winner Enable is another Gosden-trained star to feature in the list, occupying ninth spot with a mark of 125. This season’s Breeders’ Cup Classic winner Accelerate is one of three horses to have a mark of 126, including Champion Stakes runner-up Crystal Ocean and Beauty Generation, who improved his rating from 123 after a half-length win in the Sha Tin Trophy in Hong Kong. The next edition of the rankings is the year-end version, which will be released in January 2019.